Can anyone provide some advice on billing Q0091 for pap collection & specimen handling? 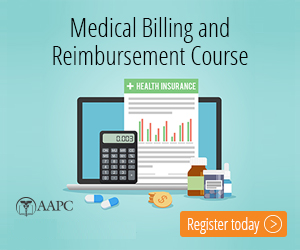 Experience with reimbursement? I know this is typically used for Medicare; what about commercial payers? Coverage guidelines vary from payer to payer for Q0091. Some will reimburse and others consider it to be part of the E&M. 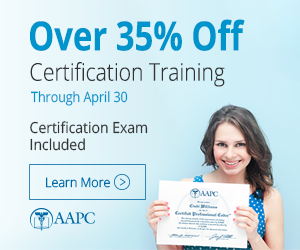 ACOG recommends that Pap smear collection is an included component of the exam. Medicare follows the same rule if collected for diagnostic and not screening. I really appreciate you taking the time to reply; thanks for the help! !